One of the major brands of ducted air conditioning in the market is Samsung. They have reinvented a convenient and economical way to heat and cool your home all year round using the Samsung inverter reverse cycle ducted air conditioner. 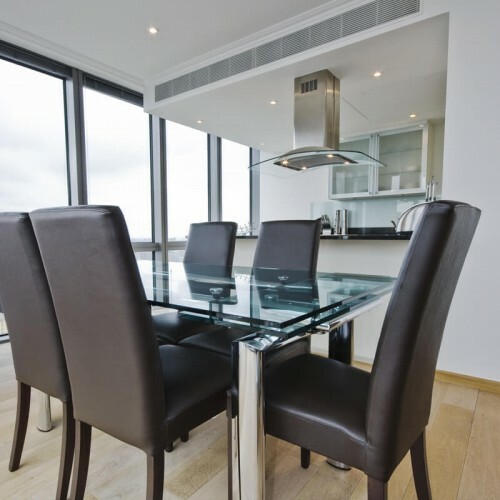 It enables each room in your home to be cooled or heated by one system and helps to maintain a comfortable temperature without constantly shutting off and switching on the compressor. 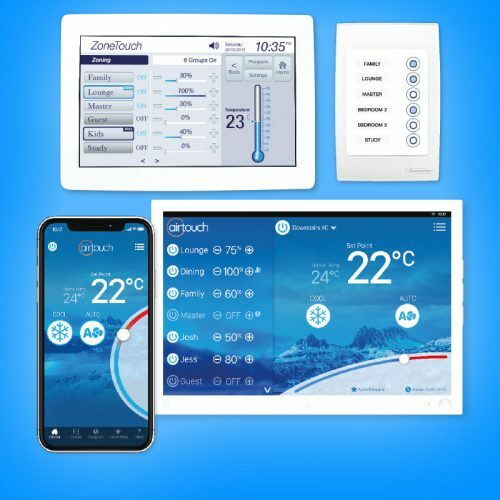 It automatically adjusts the capacity of the system to cope with any temperature variances, helping to ensure that you experience minimal temperature fluctuation for optimal comfort. Samsung ducted air conditioners are designed to keep on working, even on those extremely hot or cold days. It has an operating range of -15°C to 50°C outside air temperature for cooling, and -20°C to 24°C for heating. This system also comes equipped with an intuitive controller to select desired temperature and fan speeds. With Samsung, you get the peace of mind that you get what you pay for which is quality products and excellent service. 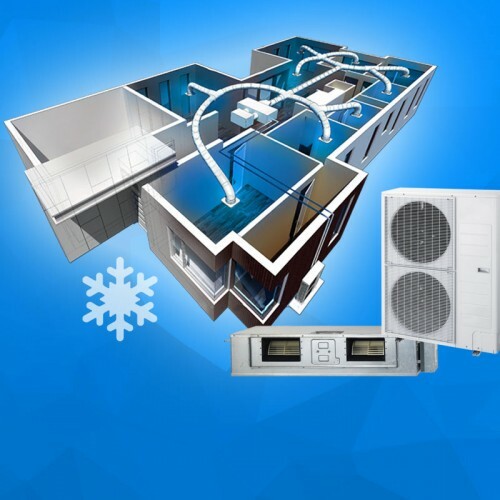 Polyaire stocks a full range of Samsung air conditioning products.